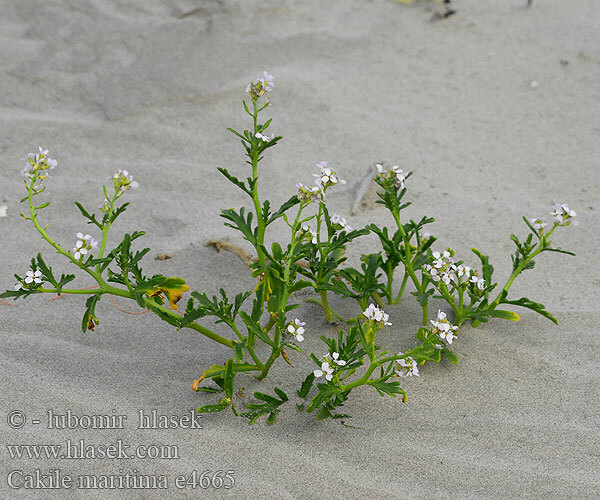 Looks like Cakile maritime...common name sea rocket. Thanks but anything to do with things that taste of mustard or horseradish I steer clear of. Thanks again.